Polkadot Stingray Announces New Album "Uchoten"
Polkadot Stingray has announced that it will be releasing its 2nd studio album "Uchoten" on February 6. 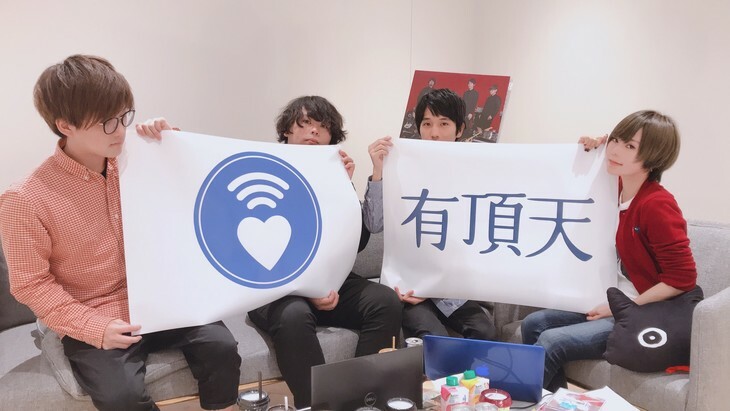 The group announce the album on November 7 during the broadcast of the program "#HimitsuniShitoite LINE LIVE". 3 versions of the album will be available upon release: a CD-Only version, a CD DVD version, a CD T-Shirt version. Further details about the album will be released at a later date. The album comes off the heels of the band&apos;s new single "Himitsu" which has been catching the attention of listeners.